Detailed Notes: This assembly includes both left and right fan motors, the left and right fan blades, and the shroud. Order 1 fan assembly per vehicle. The fan motors only are also available separately for some applications (see the catalog entries in the Auxiliary Fan Motor category for availability). 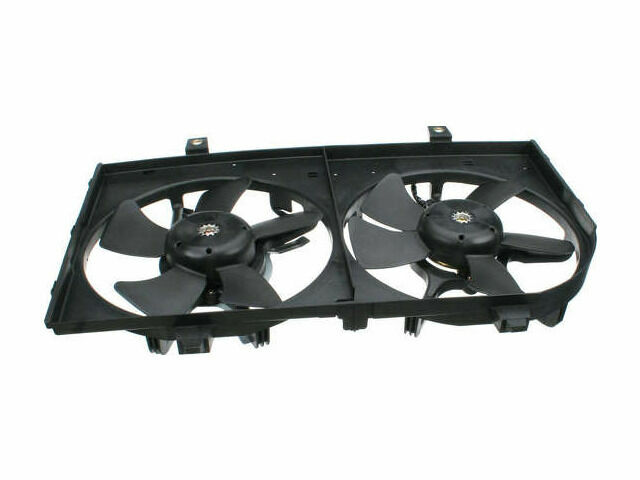 For 2000-2001 Nissan Maxima Auxiliary Fan Assembly TYC 69898JQ fits on the following vehicles. This is for your reference only, please check your auto manual to make sure it fits.